Tradeshows are massive events that draw huge crowds and to grab the attention of the audience, you need these vibrantly colored Tradeshow Flags and banners from Tuff Flags that tower over the crowd! 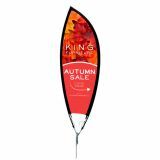 From the smoothly flowing wave banners to the free rotating blade banners, the handy retractable banners and the dramatic back drop banners and more, we have a lot of interesting models to consider. 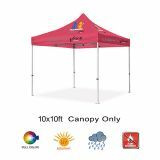 We also have tradeshow table covers, skirting and throw covers, which will enhance the appearance of your tradeshow booth and put your brand on a wide display.Shop from our complete line of Tradeshow Flags right away and avail the best prices, quick shipping and much more! 100% customer satisfaction guaranteed! Tradeshows are large business events that allow businesses to meet face to face with their prospective customers. When you shell out a hefty sum to take tradeshow booths, you should also get the maximum leads and conversions and that is where tradeshow flags and other items like backdrop banners and throw covers come into the bigger picture. 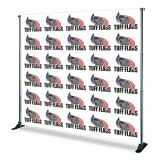 Apart from dressing up the bare spaces of your booth and enhancing the professional appearance, these flags and banners will put your brand and message on a wide display in front of the attendees or the delightful and free spinning wave banners or the non-curl vinyl retractable banners or more, our tradeshow flags and banners will enhance your tradeshow booth appearance on its head! 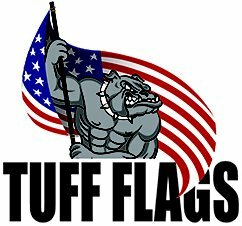 It is not just the banners that we have in Tuff Flags. 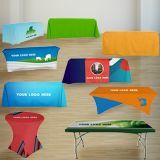 Check out these brilliantly colored table throws, skirting and toppings that will dress up even the most unsightly tradeshow tables but will make a high visibility billboard for your message as well. 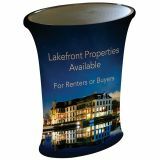 Flame retardant and easy to maintain, our table throws can be used many times and will ensure the best value for your promotional dime. Tradeshow season is truly on. 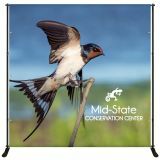 Browse our collection of Tradeshow Flags to buy items that match your theme.Find it tricky? 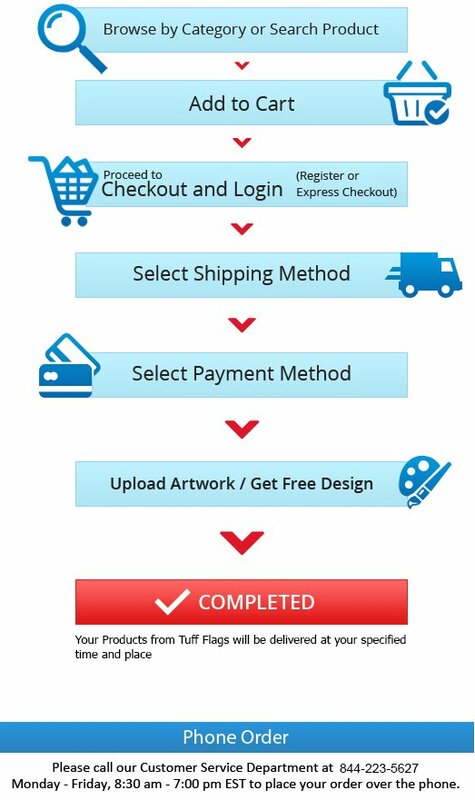 Call us at toll free number (888) 872-3524 or email us at customercare@tuffflags.com for assistance.